Jewelry Sets Did Very Well at the Italian Heritage Festival Last Saturday, September 19, 2015. Segueing into my new business from the Italian Heritage Festival, I promise not to use up too much of my precious WordPress blog space promoting my new line of jewelry. So, I’ll keep this one short and to the point. Sammytones, Works Hard Assisting Blog Angel on His Cloud. 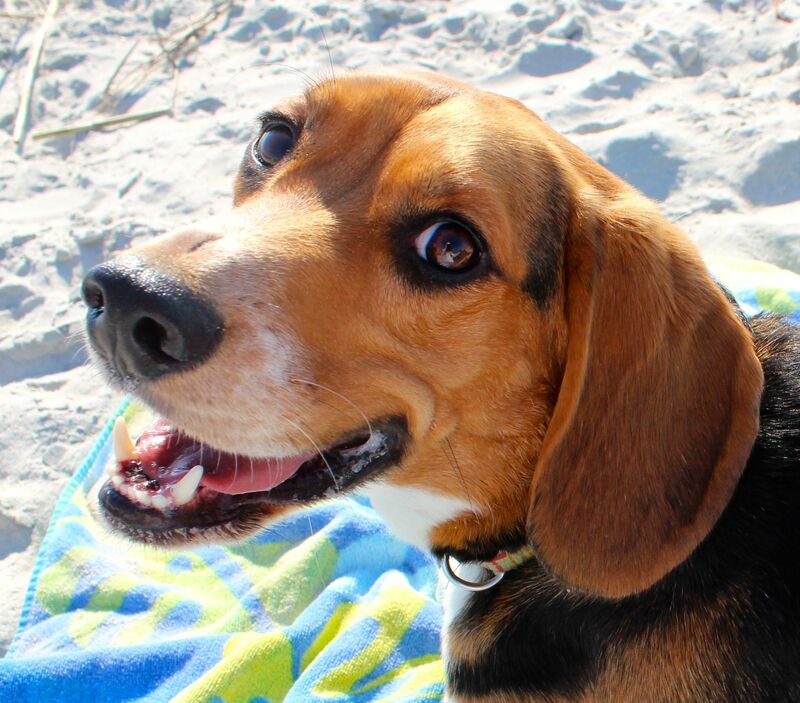 In order to maintain my lifestyle of sitting on my duff days in the Carolina room of our Hilton Head condo watching Sammy, the Beach Beagle, hold down the cloud (his white blanket-draped couch) in front of me, I must somehow generate revenue. Being that my musings on all people, places, and things Hilton Head – while they may be pithy – do not put bacon or veggies on the table, or scarves and jewelry around my neck, or cars in my driveway, (my little, red, 2006 Sentra – AKA, the family ‘dog-car’ – paid for, thank you very much, although Sam has made sure that it trails sand, and frayed seat belts when you ride with me), I have decided to venture into the online retail business. Jewelry is the name, and affordable, fun, and colorful, is the game. I have picked out pieces that are perfect for an active lifestyle; unpretentious, while versatile. Please enjoy, and let me know if you’d like to see something in particular. I am currently designing some originals, and will have more choices soon. For now, shop my website, take advantage of some of my opening deals while I work out the kinks and designs, and decorate yourself! For those of you more comfortable with Etsy or Shopify, go ahead and check out the discounted necklaces there. The holidays are upon us, and now is the time to think about that which you don’t really want to think about. Affordable gifts. All of which to say; let me help you, help me, sit on my duff, on Hilton Head Island, and entertain you. Otherwise, I’ll have to go to work like everyone else – eight hours a day in an office – complain about how hard I’ve got it, and how no one understands me, how my boss doesn’t know as much as I do, get fired, and start all over again. And remember, while I’m working for the Man, I’m usually too tired, burned out, and annoyed, to blog about anything remotely funny. I don’t even have the energy to make fun of Johnny D, after recovering from a whole week of sucking it up in an office. Okay? We don’t need to go through all that recurrently, do we? Buy Jewelry Gifts For Less today, and keep me in my place, which is over here, looking out at the Spanish Moss sachaying down live oaks, and far away from the cubicles and the office norm. They really don’t want me back, the Big Companies. And when you think about it, you’d be doing Corporate America a favor by purchasing my jewelry. See, if I can make a go of it out here, in entrepreneur-land, then they won’t have to put up with me, and my lousy attitude anymore. So, that’s your incentive. Support American Capitalism and Corporate conformity. Buy Hilton Head Blog Angel jewelry so we can maintain the status quo! Well, we thank you all for the empathy, and support, and pats-on-the-back we received after we sent this out. But, now we’re really in the business of being in business down here. And I’m still writing cheesy family newsletters, only they’re called ‘blogs’, and we still want to hear about your cheese, wherever you are. So go ahead, Like, Follow, Friend, Fan, Tweet, Toot, Pin, Tumble, Stumble, post, share, comment, and above all, BUY, so we can get off our duffs, and fly up to visit all of you, during the holidays and for weddings, and funerals… our patient, tolerant, dear friends, and readers. And thank you, as always for playing with me. Hilton Head Prep Proves You CAN Go Home Again - Celebrate 50 Years of HHPrep!